You're looking for healthy recipes without all the junk, yet you want them to still feel comforting and filling. We have the solution for you! 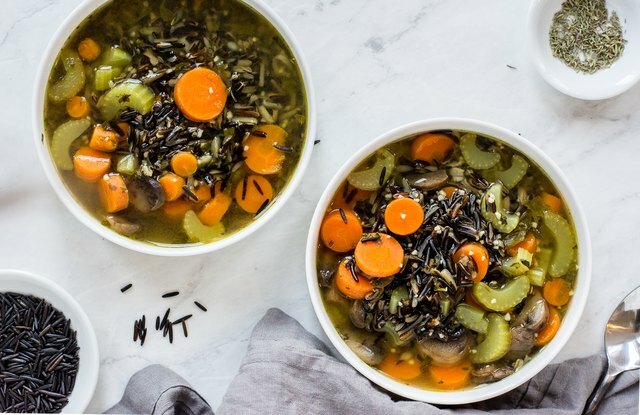 If you have an Instant Pot, you must make this wild rice soup. 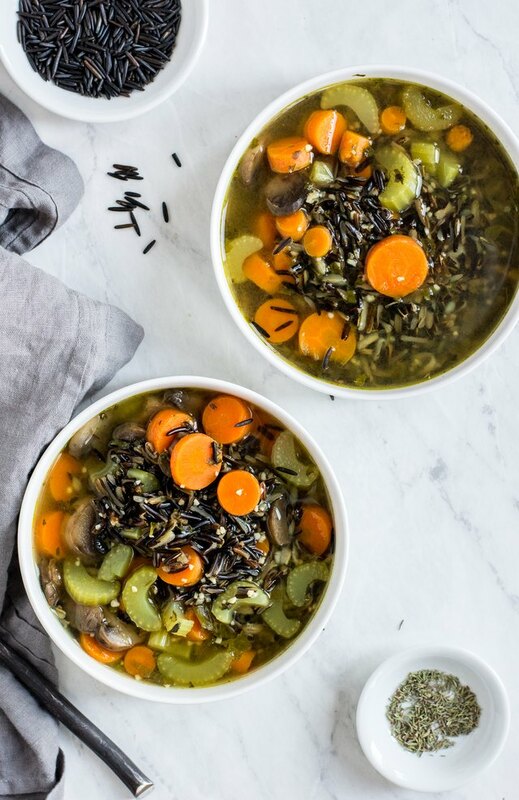 The grains are full of nutrients, and it's a terrific meal prep soup you can make and freeze for later. So easy! Pour all of the ingredients, except cream, into the Instant Pot. Close lid, seal, and cook on manual high pressure for 35 minutes. The pot will take about 10 minutes to heat because of the amount of liquid. When soup is finished cooking, quick pressure release the valve. Remove the lid and stir to cool. Add in cream for a creamier soup, if desired. Serve while warm. Enjoy! If you want to freeze the leftovers, pour them into a double freezer gallon bags, remove all air, and seal. Stores for up to 1 month. 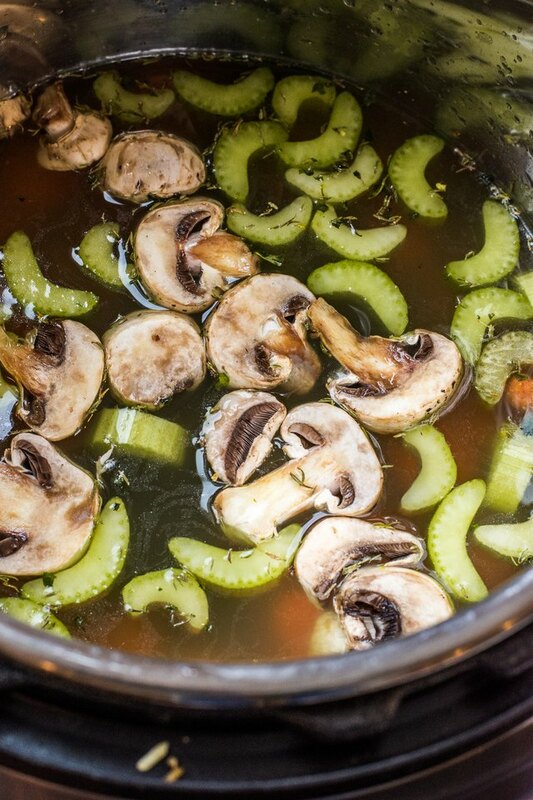 To reheat, place contents in a covered stock pot on medium heat until warm. You'll know your wild rice is done when it starts to "blossom." The grain will look like it's slightly curled and sprouting, but will still maintain a slightly nutty texture.